Water and Sanitation Minister Nomvula Mokonyane has officially unveiled the upgraded Paarl waste water treatment plant in the Drakenstein Local Municipality. The upgraded plant will improve the quality of water. 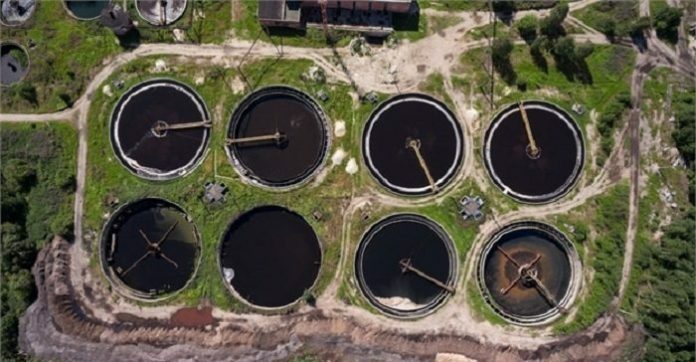 The Paarl waste water treatment works (WWTW) project, which was unveiled recently is one of the Regional Bulk Infrastructure Grant projects and the only WWTW serving the Paarl residential and industrial area. The project contributes to the improvement of the quality of water in the Berg River and in so doing, alleviating the negative impact of poor quality irrigation water. The WWTW had effluent that did not comply with the required standards and had to be upgraded to ensure that it complies with the general standard. The Department of Water and Sanitation and the municipality have invested over US$15.5mn for the development of the infrastructure. This will benefit over 250,000 residents and the fruit industry in the area, which is dependent on water from the Berg River for irrigation purposes. The project has also benefitted the local community by enabling people to gain experience and training in construction. In an effort to ensure water security in the country, the South African government has inked a water agreement with the Italian government. In the agreement, which was signed recently, both countries have committed themselves to developing plans aimed at mitigating climate change by offering sustainable and integrated water resources. Part of the memorandum of understanding is that the country will ensure education, training and research in the areas of water resource management, water quality enhancement, rural sanitation technology and water service management. The treaty will also make sure that both nations work jointly on projects that will enhance technology transfer, capacity building and technical assistance. These projects will primarily centre on empowering previously marginalized groups in the society like youth, women and people with disabilities. Minister Mokonyane, during the signing ceremony in Johannesburg, said the memorandum will make sure that both nations share knowledge expertise to mitigate climate change.